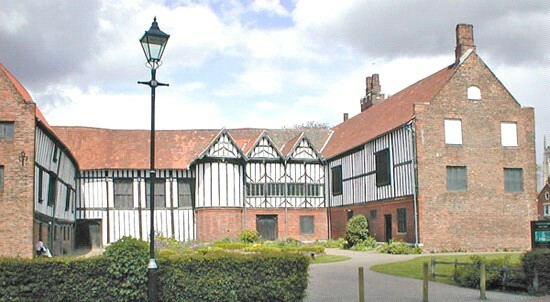 Gainsborough "Old Hall" was used briefly for meetings by English Separatists in the early 1600's. After relocating to Holland, these Separatists began to practice more of the "Baptist" beliefs. Part of the group sailed to America and another part returned to England and started the first Baptist church in London in 1612. Though Baptists today have varied beliefs and practices, there are several core issues that historically have defined us. Many of these truths were made clear under persecution by other religious groups. Here is a brief overview of these issues.